Ghanaian actor-John Dumelo is 33 years today–at least that’s what he claims. The actor who was instrumental in the 2016 Ghana’s election, campaigning for the NDC is a year older–and we hope that means, the old tricks and accusations have ended. 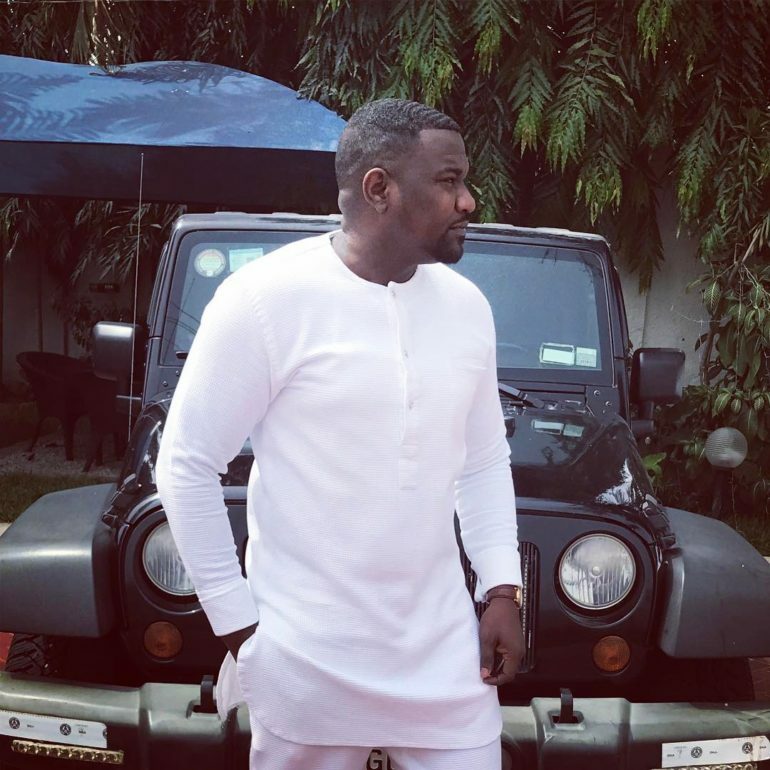 Over the years, John Dumelo seems to have made more news on the back of scandals than his actual acting career and it’s the prayer of most Ghanaian women that, as he gets older, he will begin to take charge of his affairs. Of course, we’ve not seen his birth certificate so don’t ask if we are really sure that he’s 33.